The Mac uses a ‘secondary click’ in lieu of a right-click, this is largely because Macs have long kept things simple by keeping a single mouse button – or even no buttons at all on the mouse or trackpad. While the two finger tap mimics the right-click action on Mac and is very intuitive for most of longtime users, newcomers to the Mac world don’t always remember it, or it may too difficult to replicate consistently. If you’re switching someone to the Mac from the PC world, enabling a literal right-click can be really helpful in many occasions, but there are other options too, including keeping the default two-finger tap behavior for a secondary click, using the left corner (for lefties), or disabling the click completely and instead relying on the keyboard to perform a secondary click. This article will walk through making these customizations to the Mac secondary click experience. The two corner options are ideal for many longtime PC users who have gotten in the habit of the placement of a click mattering, with the Mac right-click option being in-line with most Windows PC experiences, and with the left corner a nice touch for left-handed users. Sidenote: The vast majority of multi-button external mouses when connected to a Mac will instantly and immediately use the furthest right button as the secondary click, thereby mimicking a right click action. Note that the Mouse control panel has limited choices for generic USB mice, but it does let the left and right buttons be switched to accomodate for left handed computer users. For those with a Magic Mouse, it’s basically the same set of configurations as the Trackpad, since the Magic Mouse has a touch based surface and interaction method. Though it’s not recommended, you can disable the secondary click in Mac OS if desired. 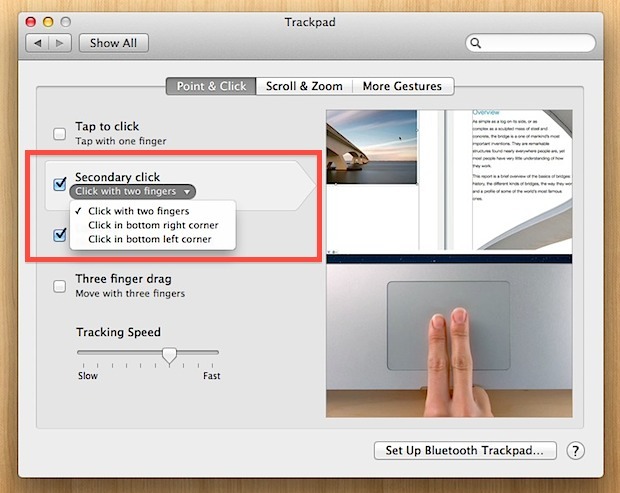 Unchecking the box next to “Secondary Click” will disable the feature from the mouse or trackpad. If you choose to disable the secondary click, users will have to hold down the Control key to perform a secondary click action. Customizing the right-click option is great, but disabling the alternative click is generally not recommended since there are many apps and features that require a secondary click to perform and again access to certain menus and options. 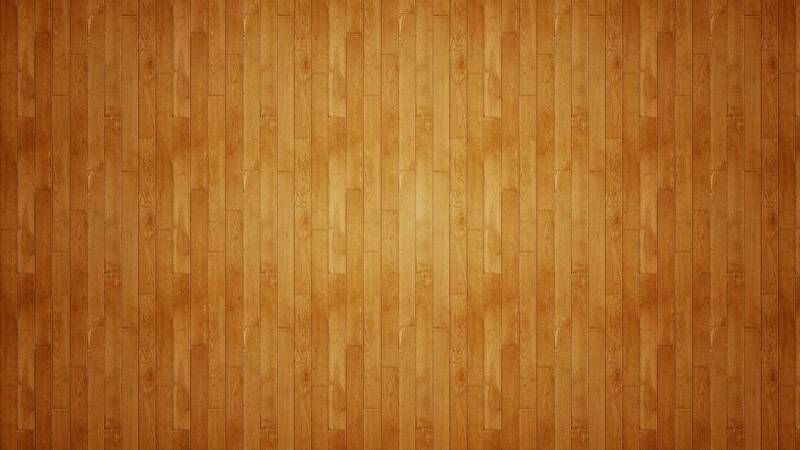 What’s the name of this wallpaper?